I've been working on an updated model of the VLS rocket to go with the new Alcântara base. 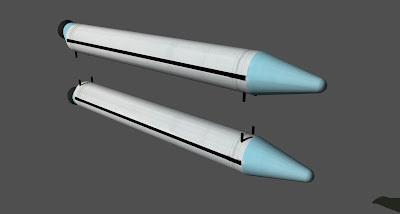 The first stage rocket boosters have better textures and a more geometry detail. 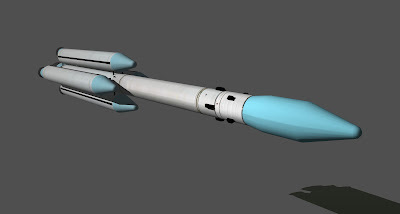 I worked out the fixation points of the boosters to the main rocket, and it looks great! 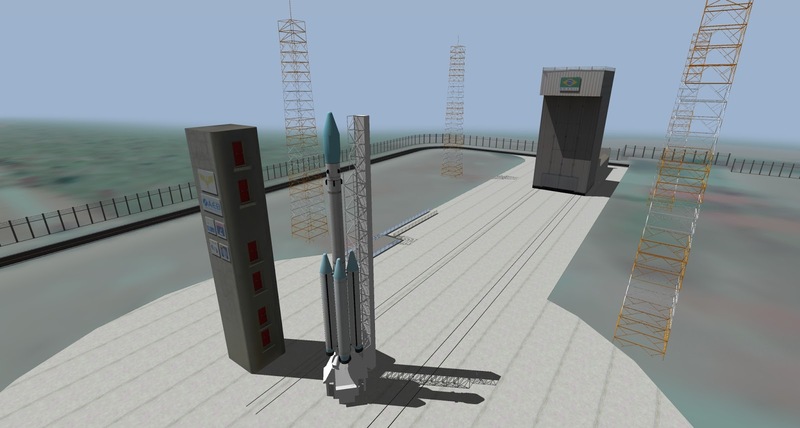 Also, the pad structure was corrected to match the rocket. 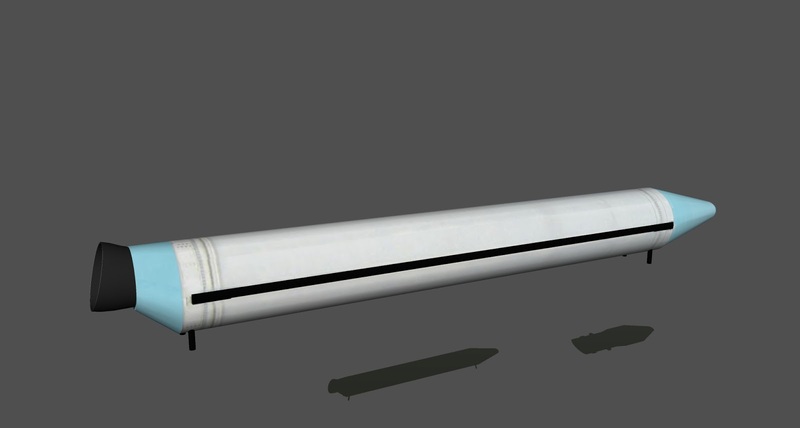 The next step is to detail the other stages. 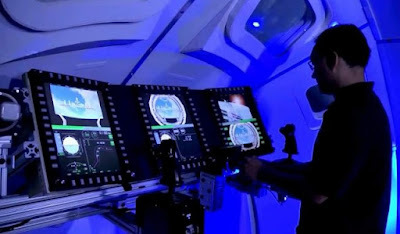 Part of the work is done for the VS40 rocket, that shares identical hardware. But there are always differences. The fairing also needs some work to give it a less plastic impression. The upper stages are also under work. 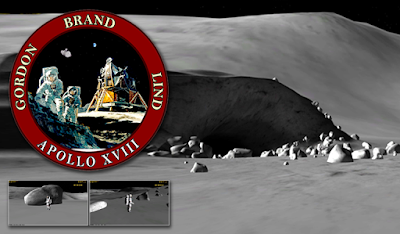 Here I'm using the new textures. 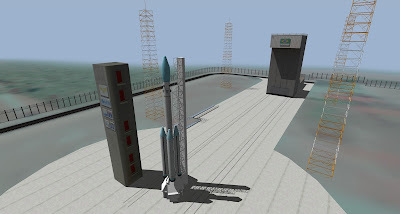 The complete VLS rocket stack. 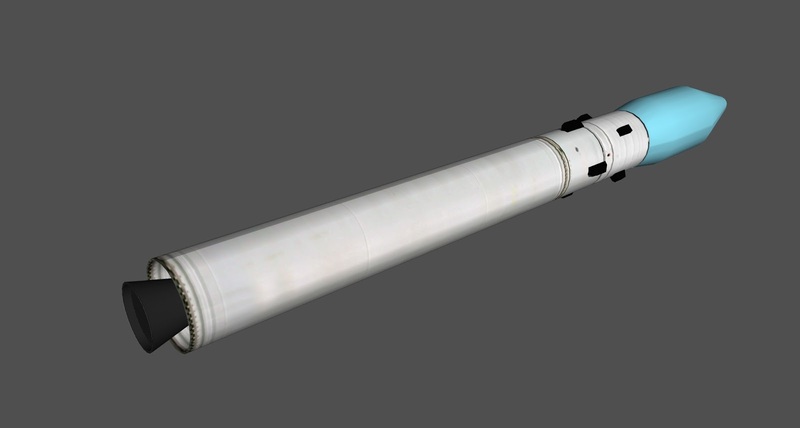 A quick test render of the rocket on pad. 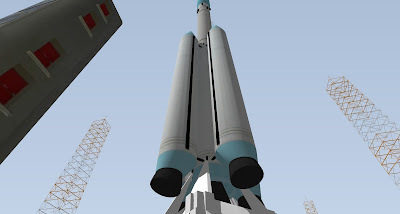 Detail of the first stage, boosters, and pad support structure.